On 22 May 2017, the Environment Agency updated its Regulatory Position Statement (RPS 392) dealing with the application of the environmental permit regime under Environmental Permitting (England and Wales) Regulations 2016 to existing on-shore oil and gas facilities. EA has now stated that that the same environmental permits should be required for existing onshore oil and/or gas facilities, in addition to the permit required for crude oil unloading, handling or storage, or treatment. The EA has said it would not take enforcement action against operators of existing facilities for not having environmental permits, provided the operators make the necessary permit applications, operate in a way which does not pose a threat to the environment or harm to health, and are not carrying out fracking for shale gas. Any operators of an existing onshore oil and/or gas facility who plan to make changes to that facility which would require a permit variation and/or new permit application must make the necessary variation and/or new environmental permit application before proceeding with the change. 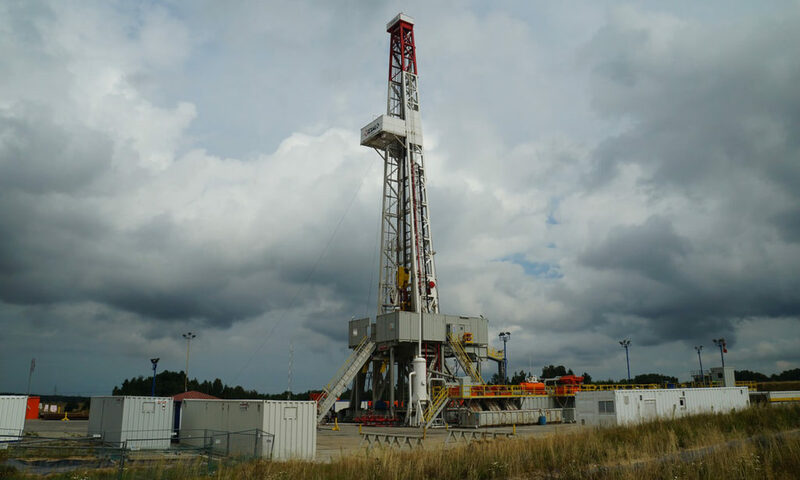 L2 has extensive experience in the development of environmental permit applications (including application for variation) under EPR16, related permit operating techniques and undertaking permit compliance audits/inspections within the oil/gas industry. Keep up-to-date with our developments by following L2 Business Consulting on LinkedIn.